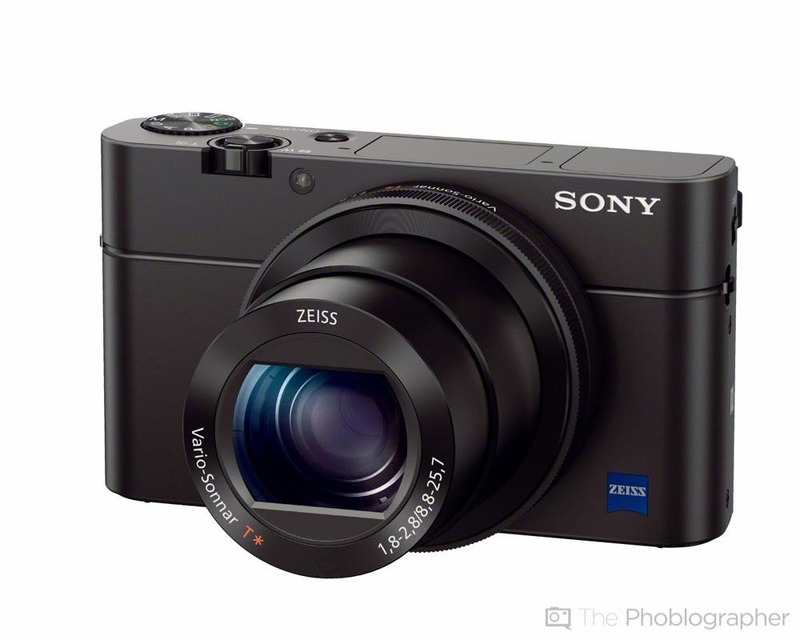 Sony is refreshing our favorite premium compact camera with a new RX 100 Mk III. As previously rumored, the RX 100 Mk III indeed comes with a faster 8.8-25.7mm lens that goes from f1.8 to f2.8 on the longest tele-focal end. 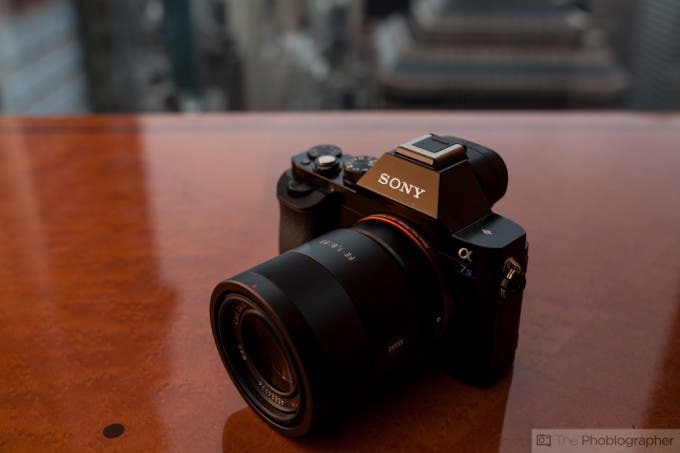 Along with the bigger aperture, the RX 100 Mk III’s sensor has been lost a tiny bit of resolution (just 0.1MP) with the new 20.1MP sensor, which should not make a world of difference, and the BIONZ X image processor. 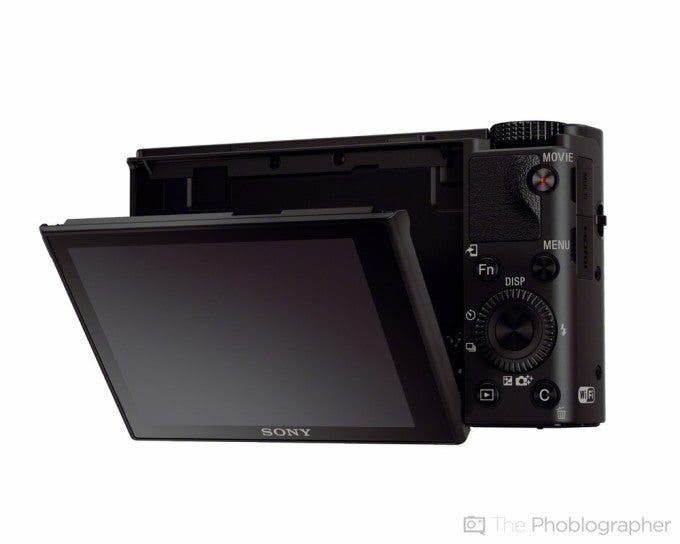 The other headlining addition is the camera electronic viewfinder, or “Tru-Finder” as Sony calls it, that pops up in stylish fashion to reveal a 1.4M-dot OLED screen. 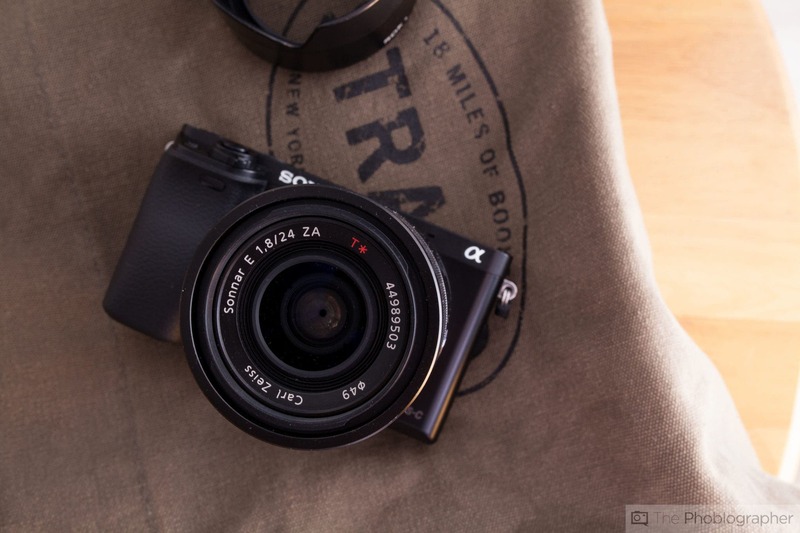 With a quick and equivalent 24-70mm focal length range, the RX100 Mk III is like carry around a full-frame camera. Except the Sony compact’s lens can absorb one more full stop of light than your typical 24-70mm f2.8 lens. 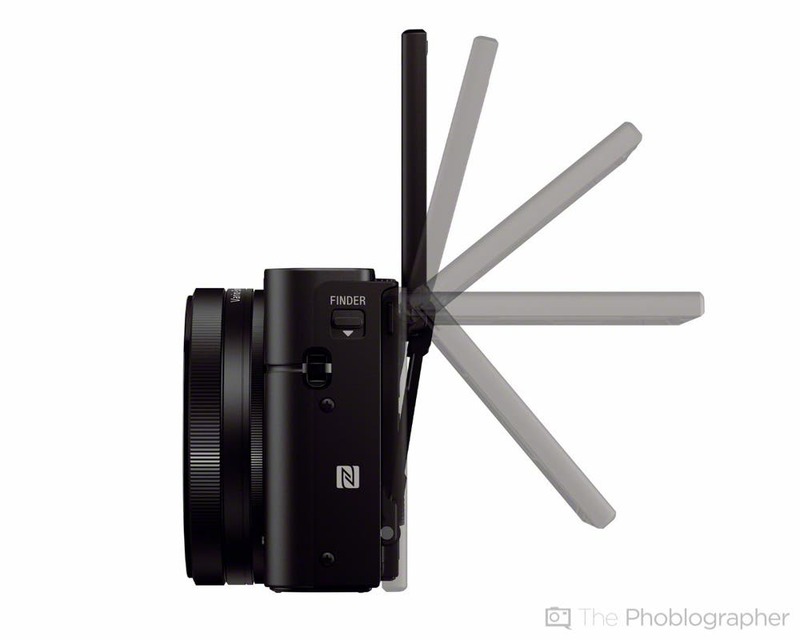 Sony’s new camera also boasts an ISO 125-12800 range, 3.0-inch 1,228,800 dot LCD, and built in Wi-Fi as well as NFC. 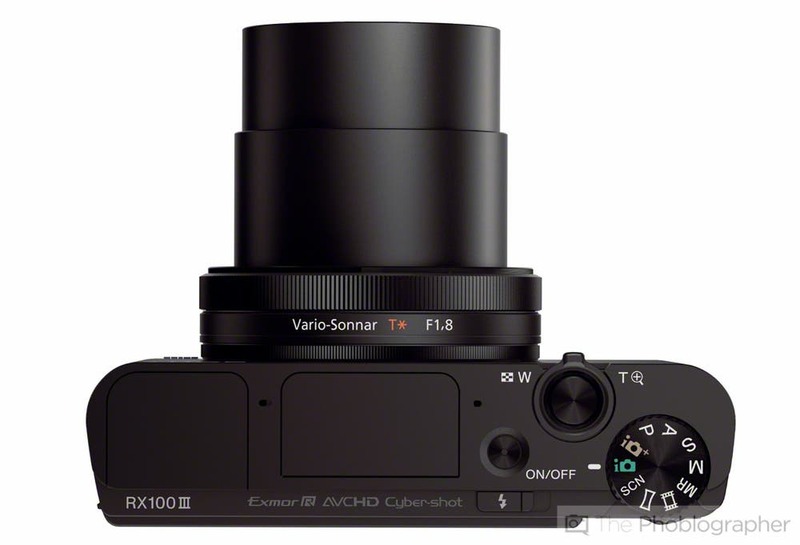 The RX 100 Mk III will arrive this June for $799.99. 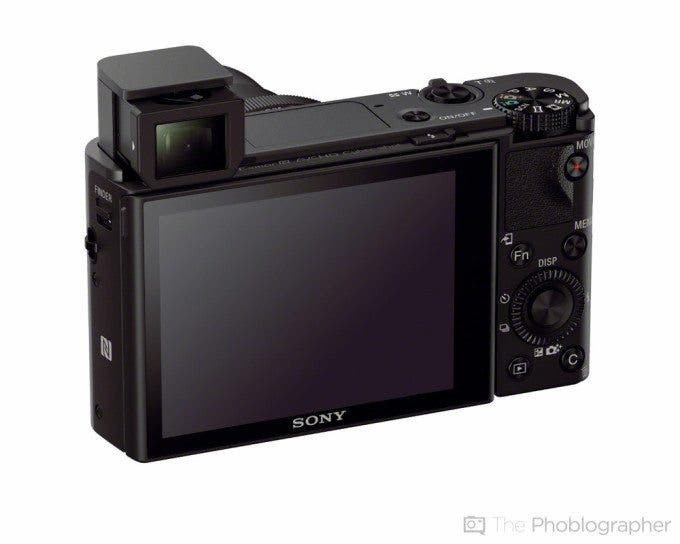 Check past the break for more images and specs of the RX 100 Mk III and the Sony A7s long debated price. After seeing early reports of the Sony A7s price going anywhere from $4,189 to $1,800, Sony has finally announced it will arrive this July for $2499.99 for just the body. For all that cheddar buyers will get a 12.2MP sensor that might seem low by modern standards. However, it lets the full-frame mirrorless camera shoot from ISO 100 to an exorbitantly high ISO 409600. Additionally the A7s can shoot 3840 × 2160 4K resolution video at 30p with an external recorder.